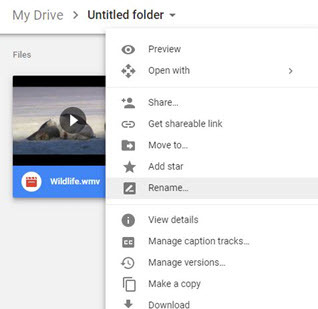 How to Save a Video from Google Drive, Embed or Share Video on Google Drive, etc. Google Drive is a cloud storage service by Google incorporation, which enables the user to store audio, video, images, and other important documents on the cloud storage. You can access this storage from anywhere at any time by using a smartphone app, or from the computer. 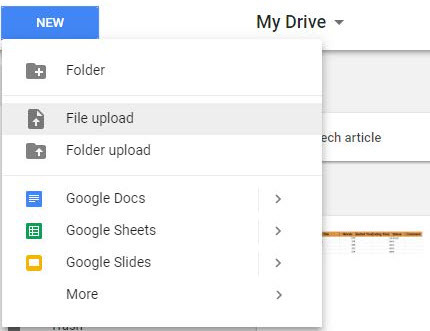 With its clean and simple user interface, there is no need for any special computer knowledge to use Google Drive. To download the video, you have to go to Google Drive official website and right click on the video and select “Download” option. 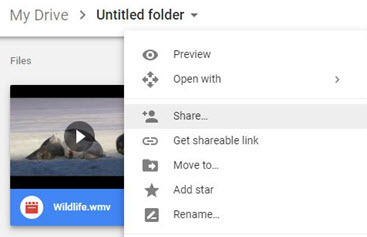 Here in this article, we will also talk about how to share, upload, and embed video in Google Drive. 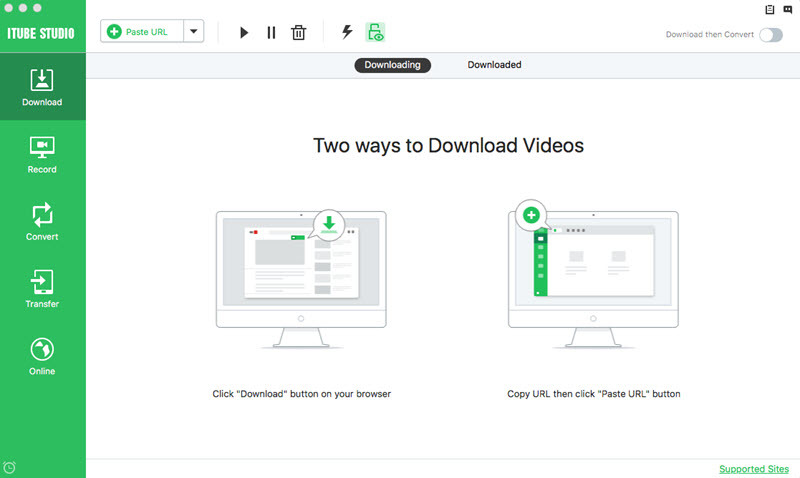 iTube Studio Video Downloader for Mac (or iTube Studio for Windows) is a multimedia program mainly designed to download and convert media files. It is fully supported by more than 10,000 websites including YouTube, Lynda, Instagram, Facebook and many others. This video downloader tool is equipped with lots of tools that make your video downloading experience easier and convenient. Unlike other tools, it is the fastest video downloader ever developed in the world with the speed of 3x faster as compared to other tools. If you are looking for such all-in-one tools then, iTube Studio is best for you. 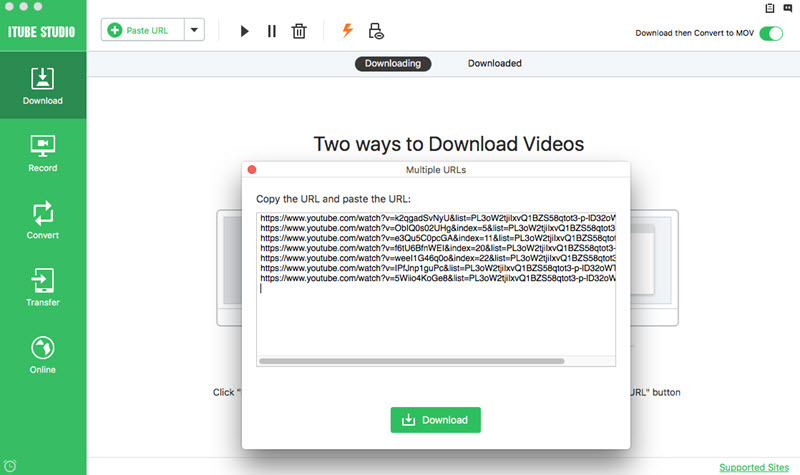 This bset video downloader for Mac and Windows is not limited to video downloading; it can also convert any kind of audio or video in any file format. Another main reason behind the popularity of such tools it that, iTube Studio has an ability to record any online video from any website. This is best OneDrive downloader available on the internet. You can download it from the official website at very affordable prices i.e. it suits every pocket. Support more than 10,000 websites such as YouTube, Hulu, Vimeo, Dailymotion, Netflix, Twitch and many other websites. Download videos in 4K UHD, 4K, Full HD, HD, 480P, 360P etc. 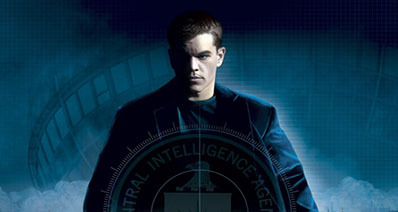 The quality of the downloaded video is depending on the video that you would like to download. Support to download media files from Google Drive, OneDrive, Dropbox, and other cloud storage services. 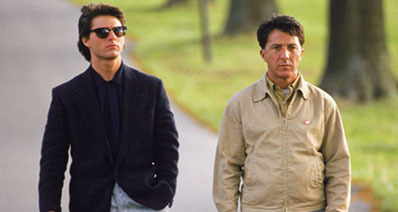 Download file one by one is a very time-consuming task. iTube Studio is the solution for you, it can download multiple files together from YouTube to other websites. Most of the people face problem while converting YouTube video to MP3 format. With this tool, you can directly download the MP3 file from a video in a single click. Inbuilt with a video recorder which helps capture any online videos or live sessions even those unable to download sites. Private Mode to keep your downloaded videos protected with a password known by yourself only. At the initial step, download iTube Studio from the button above and install it on your Mac or Windows PC. Run this video downloader app, you will see lots of options such as Download, Record, Convert, Transfer, and Online. 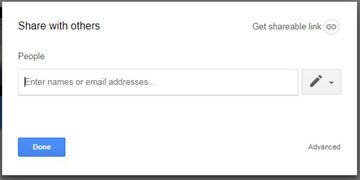 Then, open any browser and type in https://www.drive.google.com/ to sign in your Google account. 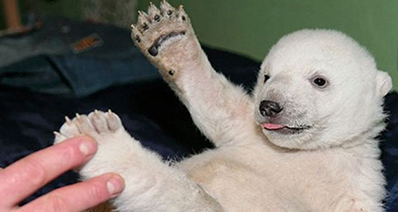 Right click on the video file name and generate Sharing link. Then, copy sharing the link. Go back to iTube Studio and hit on Paste URL. It will automatically detect the URL and paste it on the blank field. Alternatively, you can directly play the video from your Google Drive, then you will see a Download button by side of the player window. Click the Download button, the video will be downloaded soon in the iTube Studio software. That's all! Within few seconds, you will get your video saved from Google Drive. Also, you can directly hit the thumbnail icon in the display bar to play the downloaded video with the inbuilt player plugin of iTube Studio. Step 1: First of all, open Google Drive website in any of your browser and then login to your Google account. Step 2: Next, create a New folder in Google Drive by clicking on Red button. Open the folder and drag the video from your Mac or Windows. 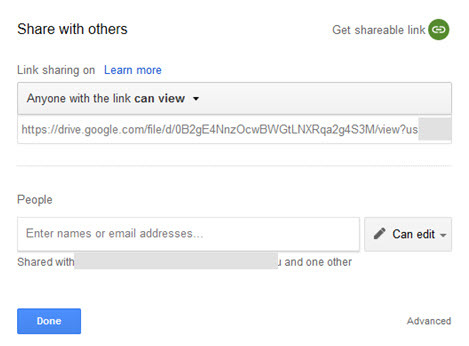 Once the video uploaded to Google Drive, you can click on “Get Sharable link” by hover over the video. Step 3: Now, click on the video to open. Click on three vertical dots to fetch the shareable link. After that, copy the shareable link and paste it into the source code of your website. Step 1: Firstly, open a web browser and type Google Drive official website. Create a folder and drag the video to upload, then right-click on the video and choose “Share” option. Step 2: Once the above process completed, enter the email address of the person who can see this file, then click on “Done” button. Step 1: At the first step, you have to open a web browser such as Google Chrome or Internet Explorer and open Google Drive, and sign in your Google account. Step 2: Click on Blue button named “New” and choose “File Upload” option. Step 3: Browse your local folder for the target video and click on “Open” to start uploading. Once the uploading process completed, you can perform various operation on the video.